DC’s Titans has added another cast member. 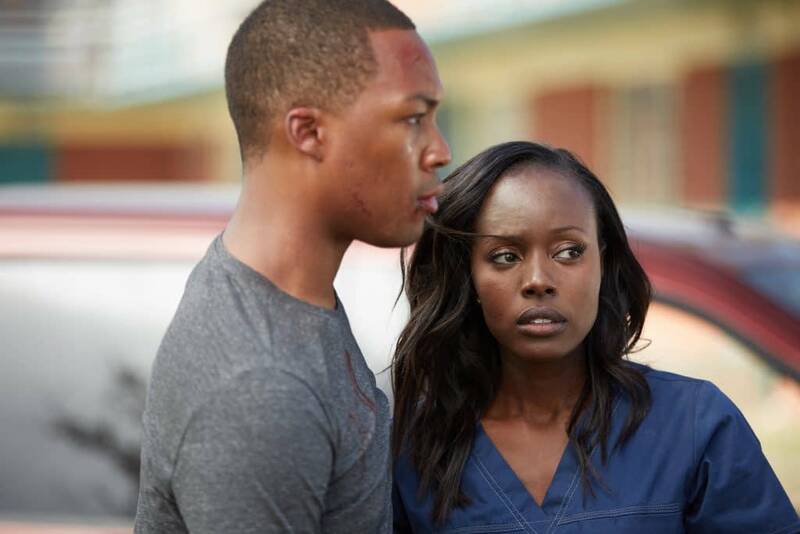 Anna Diop (24: Legacy, The Messengers) will play Starfire on the show, which is set to launch DC’s new streaming video service. Deadline had the scoop on Diop’s casting. Diop’s Starfire joins Teagan Croft’s Raven, while Nightwing and the other team members have not yet been cast. Drake Bell has been angling for the Nightwing role on social media.